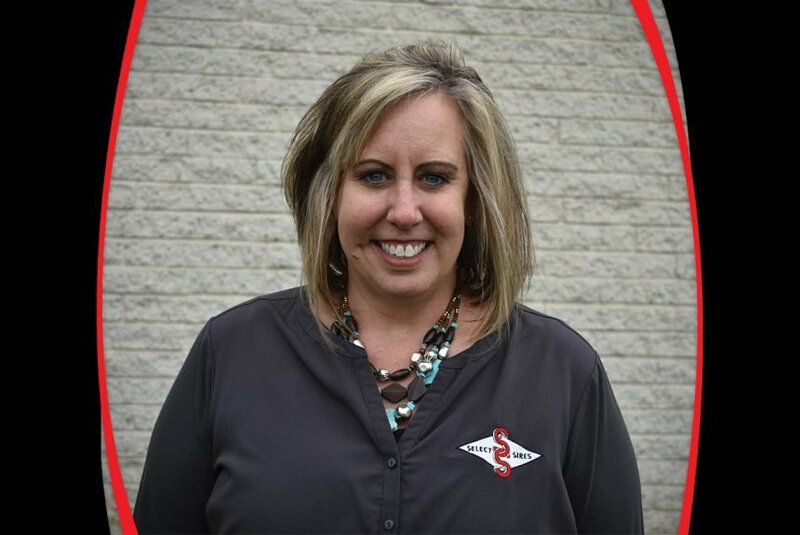 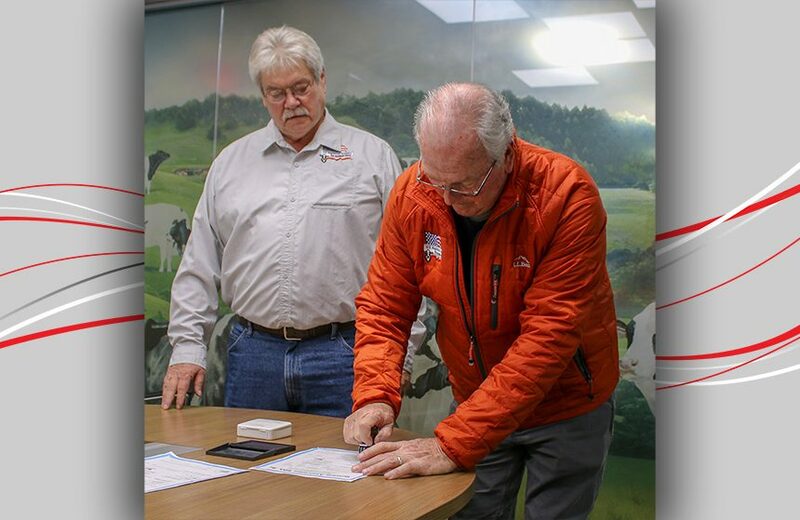 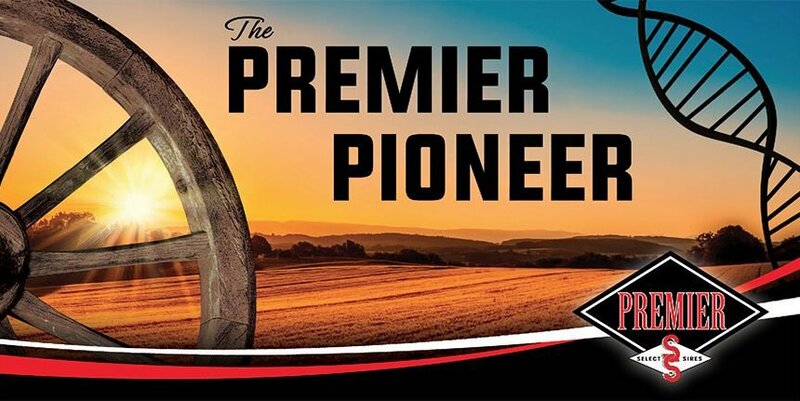 The Premier Pioneer is an external newsletter designed to connect with our member-owners, celebrate the success stories of the producers in our territory, highlight the resources our employees can offer, provide valuable industry insights and more. 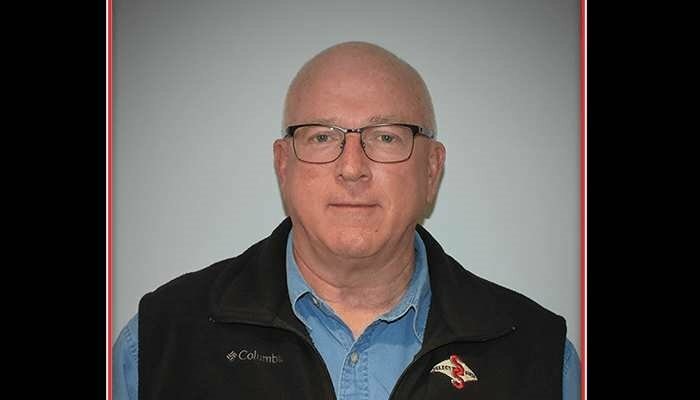 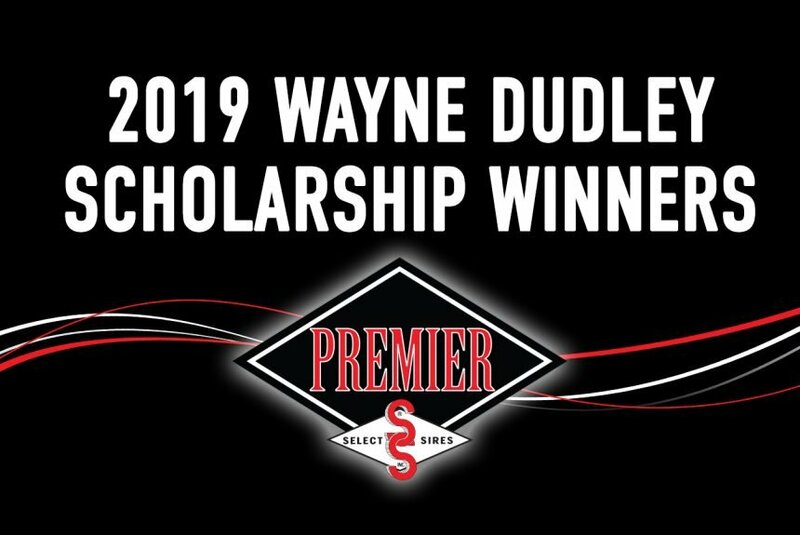 Nine deserving college students were awarded $750 to $3,000 each through the 2019 Wayne Dudley Scholarship Program. 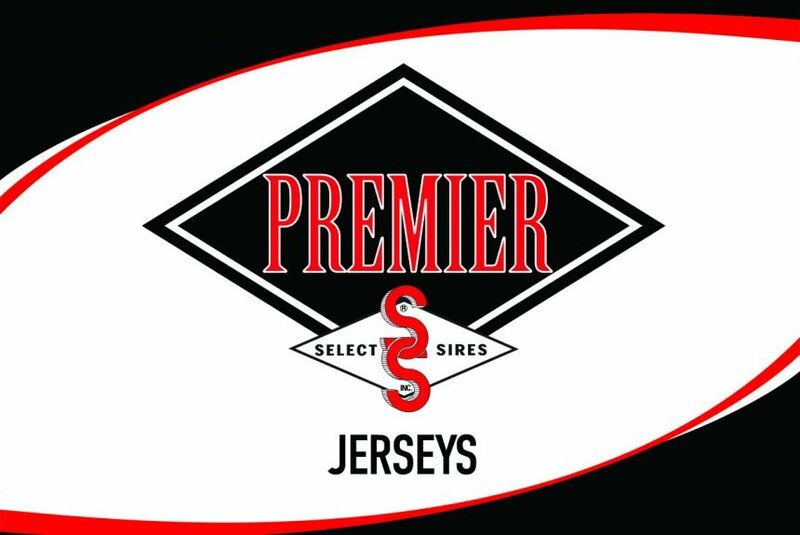 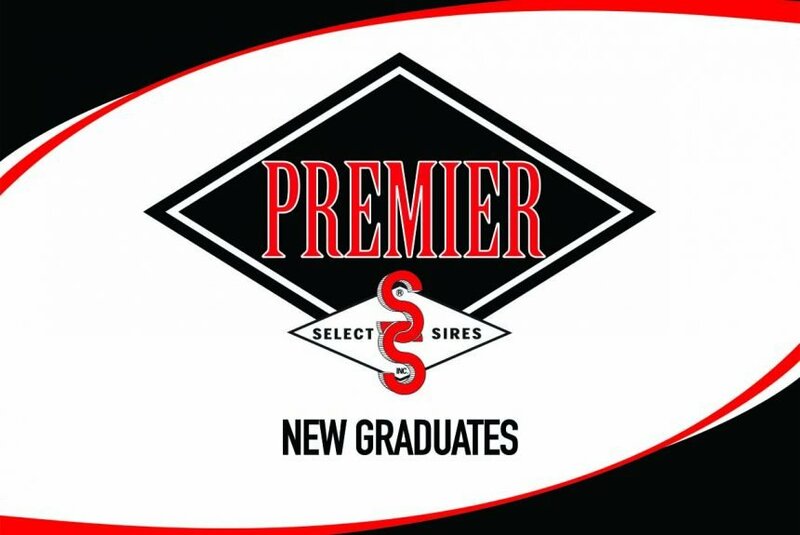 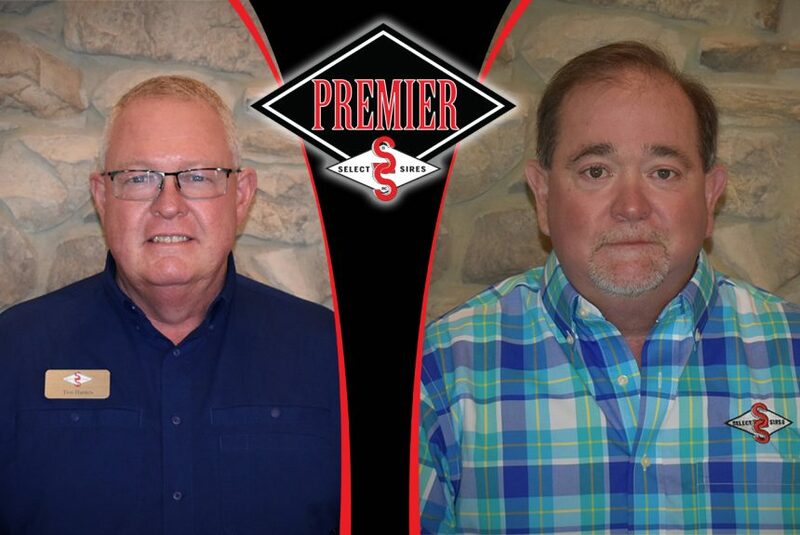 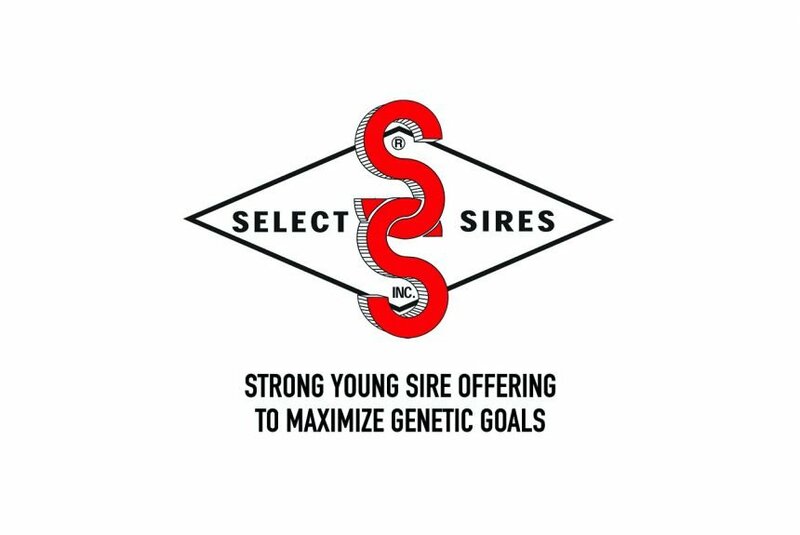 Premier Select Sires, Inc. © 2019 / All Rights Reserved | Site Designed by Positive Results Marketing Inc.